It is absolutely critical that in an area that has been invaded by lionfish that action is taken. As a dive site or area is cleared one day the process of lionfish re-colonizing that area starts straight away. The larvae drift along in ocean currents from remote and unmanaged habitats looking for a nice shallow reef area to set up home. Here on Grand Cayman lots of people do take action to try to control the numbers of lionfish. All sorts of people are doing their bit. 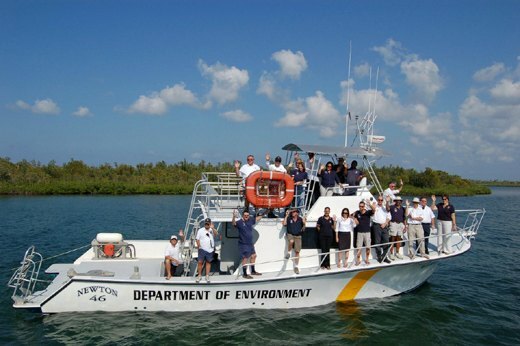 The Department Of Environment (DOE) used grants that were awarded from the Joint Nature Conservation Committee (JNCC) and then the Cayman Islands Governor’s Office to buy the first few batches of pole spears for the dive operators and local cullers to catch lionfish. The four local Cayman Islands Rotary Clubs also donated to fund a batch of pole spears and that’s when the DOE started asking for donations from companies and individuals when they were issued spears, to cover the cost. The DOE also train and authorize those cullers on how to use lionfish nets and pole spears. Since lionfish culling tournaments were started here years ago the DOE has also been involved in terms of how the tournaments were set up and the DOE set the rules and guidelines for those tournaments. Finally, the DOE staff also hunt lionfish in our 2 large “no dive zones” that we have here on the north side of Grand Cayman. 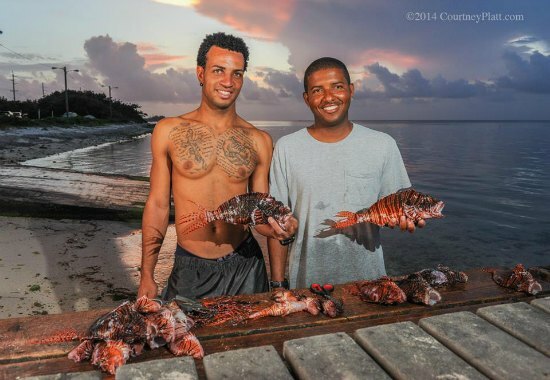 The Grand Cayman lionfish tournaments have all been in some part organized by Jason Washington of Ambassador Divers. He did the first 6 tournaments on his own and then Mark Orr from the DOE and a few other enthusiastic cullers joined him after that. They formed the non-profit group C.U.L.L. (Cayman United Lionfish League) and have been doing it ever since. They did all of the legwork – arranging venues, getting prizes, registration etc. The fish from these tournaments either get served during the weigh-ins on both days to promote them as food, some given to the restaurant to serve afterwards as a thanks for providing free appetizers, and some sold to other restaurants or donated to community service groups (Lions Club have used them for their fish fry’s on several occasions). Local supermarket Fosters Food Fair got involved with the Cayman Islands Tourist Association CITA initially by donating US$20,000 to cover the gas for their watersports members to run specific lionfish culling dives to get fish for their stores. This lasted a while but the money eventually ran out and the supply was only on weekends. They now donate the same amount to CITA and CULL specifically to fund the prize money for the tournaments and don’t ask for the fish anymore. At each 2 day hunt, the total prize is $4,000US with prizes for the most lionfish, the biggest lionfish, the smallest lionfish and the most weight of lionfish. 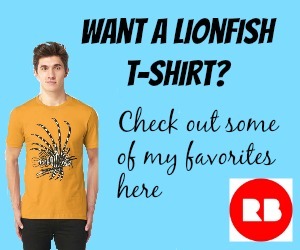 Spinion Ltd set themselves up a number of years ago as a lionfish culling company. They catch hundreds of pounds of lionfish each week on Grand Cayman where they sell them to five local restaurants. Recently Spinion Ltd has been showing off its soon to be operational lionfish processing plant. When the processing plant is opened Spinion Ltd will be able to export those processed lionfish to various states in the US. Local dive operators like the one I work for Tortuga Divers have been catching lionfish ever since September 2009 when lionfish arrived in Grand Cayman. On every Tuesday and Thursday afternoon, Tortuga Divers run a lionfish hunt dive where the customers point them out and the staff shoot ’em up. There are dozens of local cullers on the island including myself and in our own time we go out to catch as many lionfish as we can. I have been catching the devils since September 2009 and now have in excess of 10,000 kills. And finally, some of the local restaurants got in on the action pretty early by buying the lionfish from the cullers and putting the lionfish on their menus. Check out my recommendations of where to eat great lionfish in Grand Cayman. So what more can be done to help kill as many lionfish as possible on Grand Cayman? Cullers need to report their monthly kills to the DOE so they can report the total number of lionfish killed each month to the Government so more funding can be made available to the DOE. 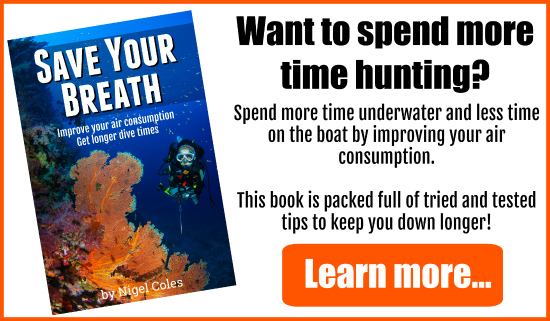 All dive operators need to do some lionfish culling with customers each week. 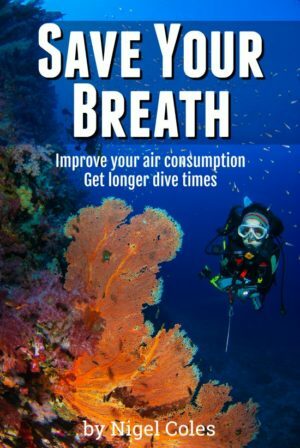 Even if it is just one dive a week. 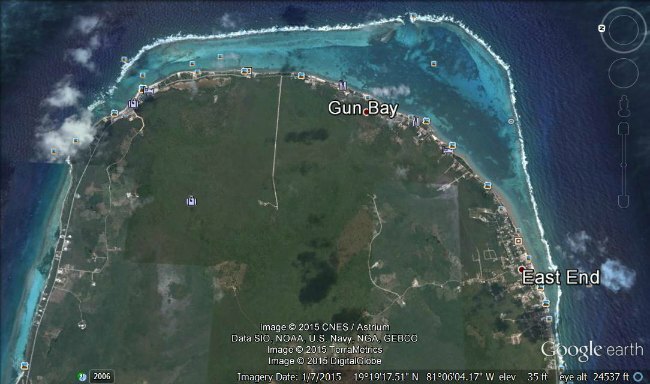 Local Caymanian speargun fishermen need to start killing lionfish and start selling them to the local Caymanian families so that they get a taste for them. Those spearguns are amazingly accurate and lethal. Expats are not able to have speargun licenses on The Cayman Islands (which is a good thing), they are only able to have licenses for pole spears. Local fisherman who fish inside our shallow water sounds and use glass viewing boxes to see and catch local fish and conch need to report any lionfish they see to local dive shops or the DOE so those lionfish can be caught. Our beach staff at Tortuga Divers are trained up to kill lionfish and they have jet skies available to get them to where the lionfish are within the east sound. 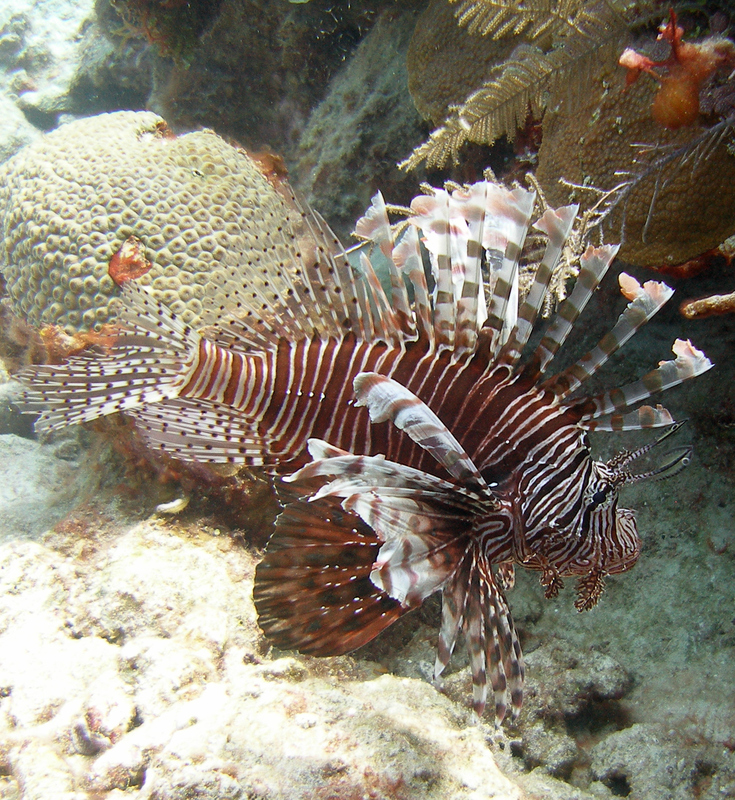 Snorkelers who spot lionfish need to report them to local dive shops or the DOE so those lionfish can be caught. Guests to the island need to eat some lionfish at our local restaurants and ask other restaurants why they don’t serve lionfish. Ask to speak to the manager and put him/her on the spot! It is that important. So what do you think? What other strategies could we think about introducing to keep down lionfish numbers?